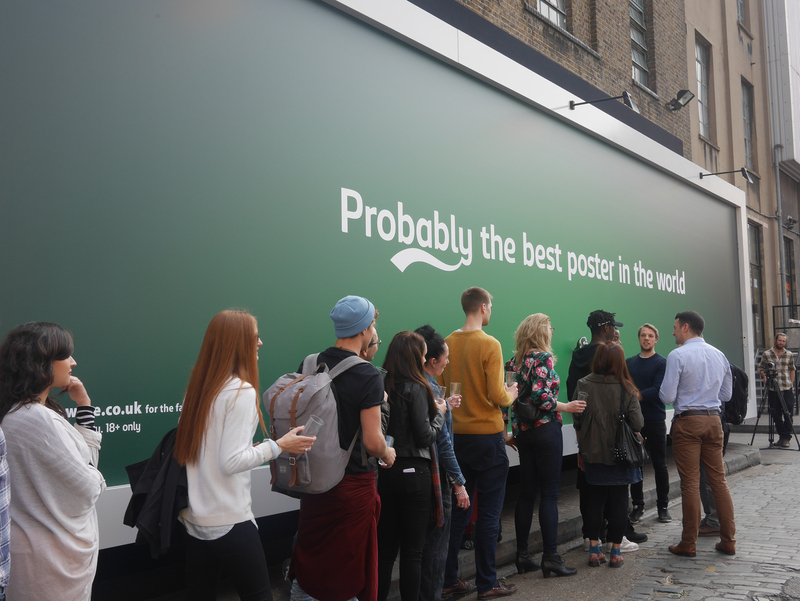 Carlsberg has gathered media attention with “The Best Poster in the World”, a one-day stunt run in London on April 9. 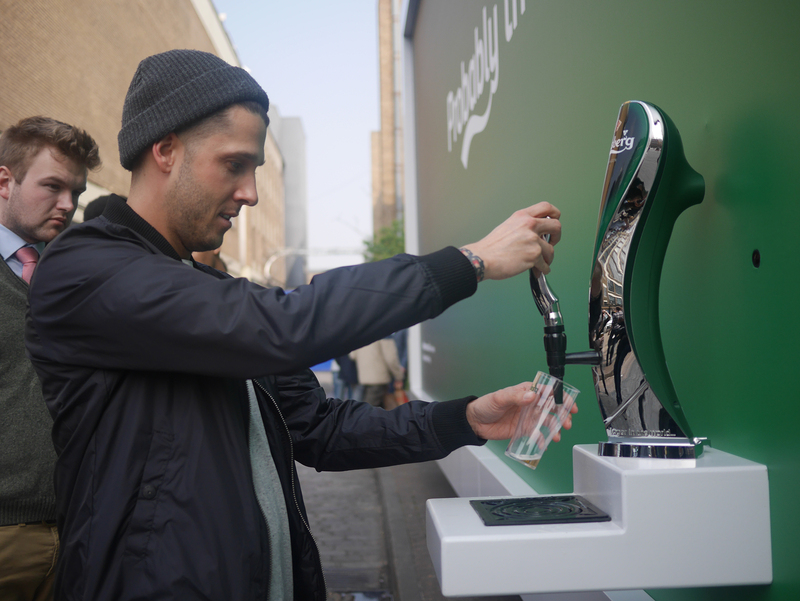 A wall outside Truman Brewery in Shoreditch was transformed into a large poster with a Carlsberg font attached. Members of the public queued through the afternoon and evening to pour a complimentary glass of Carlsberg, under the supervision of marketing and security staff. 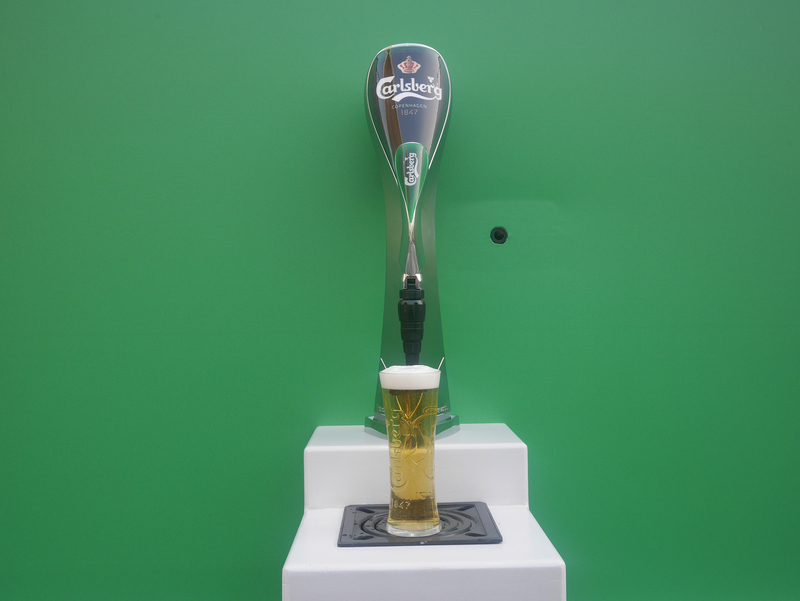 The Carlsberg Best Poster in the World campaign was developed at Fold7 by creative director John Yorke and Ryan Newey. 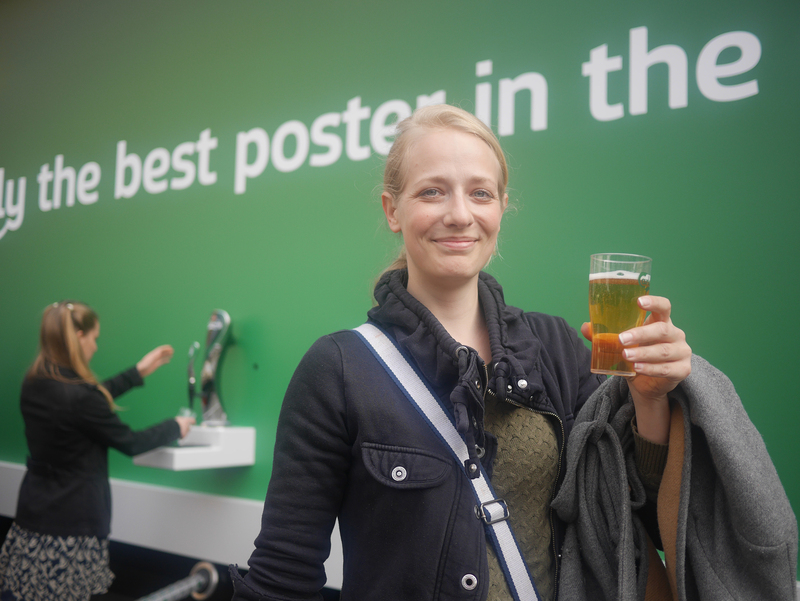 The poster was designed at Mission Media. OMD UK handled digital media spend. Fold7 and The Marketing Store are handling social media activity. Filming was produced at KnockKnock.